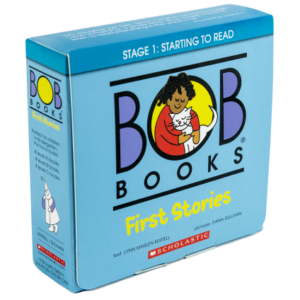 Books you can read to your child to prepare them for reading. 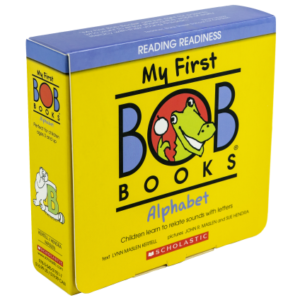 If your child knows the alphabet, these books will introduce the first steps into reading. 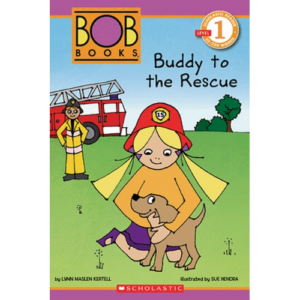 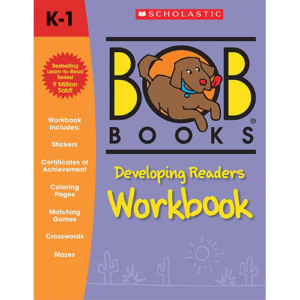 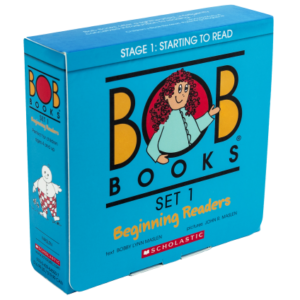 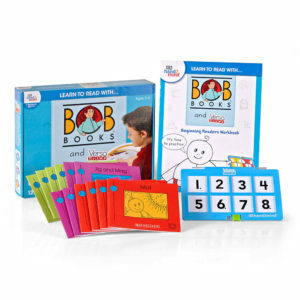 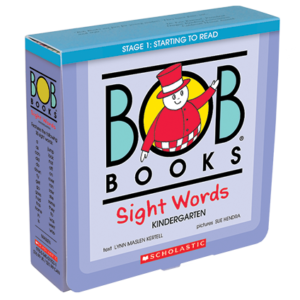 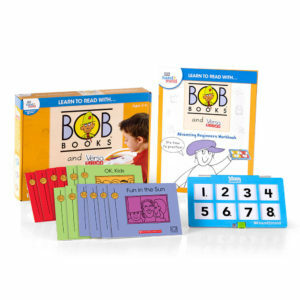 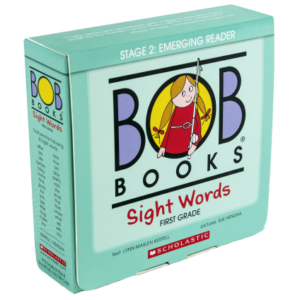 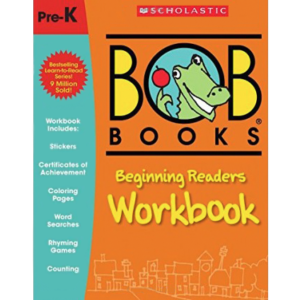 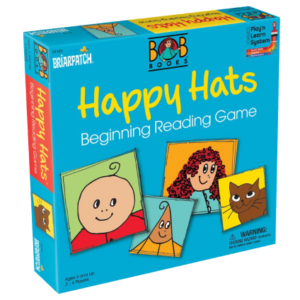 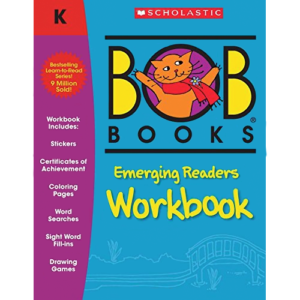 Practice reading very simple books and learn selected sight words to continue developing reading basics. 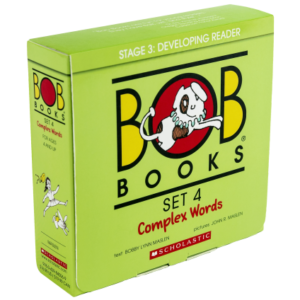 For children ready to read slightly more complex words. 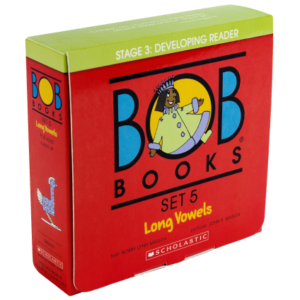 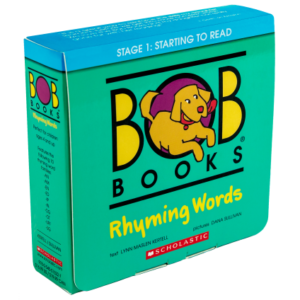 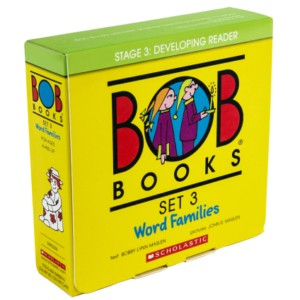 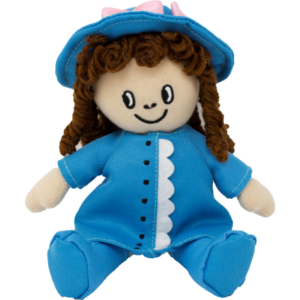 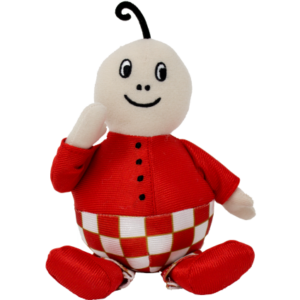 Gently introduces two-syllable words, a few vowel combinations and consonant blends. 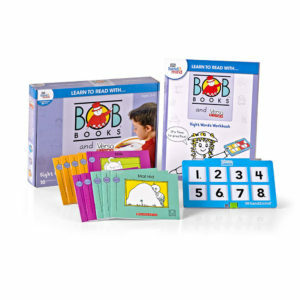 Download award-winning apps to bring interactive learning to your device.